Antique stores provide the opportunity to step into America’s past, where you can sift through beautiful pieces of history. Discover one-of-a-kind treasures in one of Wisconsin’s fascinating antique stores. Whether it’s a massive warehouse-like space filled to the brim with historic relics, or a quirky shop with trinkets from another time, Wisconsin has it all. Here are our 10 favorite antique stores in the state. The Columbus Antique Mall is the state’s largest antique shopping center. There is over 78,000 square-feet of antique displays. Check out their monthly discounts on all types of inventory throughout the mall. Make sure you bring a plethora of cash as there is no credit card purchases allow. There is even snacks and beverages available for purchase in their World’s Fair Lounge. Crescent Moon located off Main Street in Oshkosh is only open Thursday through Saturday. Their beautiful building houses all types of vintage décor, antique collectables, and trendy household items. The majority of their inventory can be viewed online, which makes Crescent Moon available virtually anywhere. But if you are looking for a place with a great vibe and interesting finds—Crescent Moon Antiques is the perfect place to visit. Since its opening in 1997, the Wisconsin Dells Antique Mall has been growing and growing and growing. Their assortment of antiques and old school collectables draw in all types of people during who are visiting the Wisconsin Dells area. While the Antique Mall is located just outside of the Dells in Baraboo, there is no shortage of interested customers. Around 100 dealers bring a wide array of inventory to the Oconomowoc, Wisconsin, area at the Fox Lake Country Antique Mall. Check out their furniture, glass work, vinyl records, books, toys, pottery, and so much more in their 16,000-square-foot warehouse. Find valuables and cute trinkets for everyone in Waukesha County. Ye Old Goat has a couple of locations in the Fox Valley area. They offer a vintage market and antique mall for the ever-changing generation. Over 130 vendors sell their old, new, and repurposed items at Ye Old Goat. Their themed areas allow for you to shop in the sections that you find most interesting. The Red Shed is a local antique shop that has been serving the greater Hayward area for over 20 years. Open from May or October, the Red Shed specializes in furnishings and accessories. 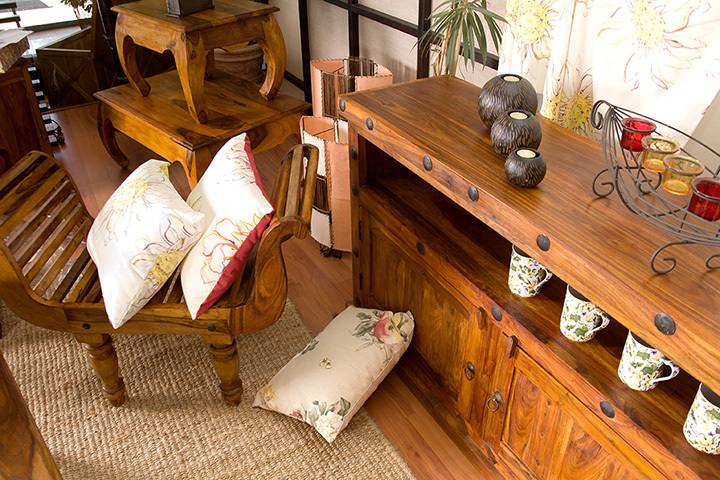 Their 3,000-square-foot show room will award you with one-of-a-kind treasures for your home. The Antiques Mall of Madison is known throughout the state as being one of the oldest and largest antique malls. For over 30 years the Antiques of Madison has been selling jewelry, pottery, silver, vintage clothing, tin toys, memorabilia, china sets, and furniture to the Dane County area. Inventory is always changing at the Cider Mill Antique Shop in Auburndale, Wisconsin. Check out their antiques and collectibles that they have available for purchase and ask them how they got their name. Cider Mill is a trusted antique shop serving the Waupaca area since 1973. Antiques on Pierce is one of the largest antique malls in southeastern Wisconsin. The store offers over 90,000 square-feet, over three floors, from nearly 200 vendors in the area. Inventory ranges from glassware, collectables, postcards, books, maps, furniture, holiday décor, and so much more! La Crosse Wisconsin has so much to offer its patrons—including their antique mall. The Caledonia Street Antique Mall is a tiny 6,000-square-foot site with inventory from over 40 dealers. Sift through tons of great finds throughout the store!